Can a home fail a home inspection? No. A home inspection is an evaluation of the current state of your prospective home. It is not an appraisal or a code compliance inspection. However, a home inspection may reveal so many issues that the seller and buyer may not be able to come to an agreement as to what should be corrected, and therefore the deal may fall through. Home inspection costs are generally based on square footage and the age of the house, but a typical range might be $300 to $500. Several other factors that may affect cost include: whether or not the house has a crawl space, basement, or garage. You should supply that information when you first contact your inspector. It is important to understand that you should not choose your inspector based on price alone. Cost does not necessarily reflect quality. If the inspection reveals deficiencies, the buyer and seller may address the deficiencies prior to closing on the property. The buyer typically discusses the findings from the inspector’s report with his/her agent and may request that the seller fix any items or offer a reduction of the selling price. It is always a good idea to have more information about the property you are about to purchase. What do you classify as a “Major Find”? Any item that may cause the buyer to reevaluate the value of the home, such as a furnace that is beyond its expected life and not performing properly. Also, significant safety issues, such as a loose handrail on a second-floor balcony. Are some things not inspected? Yes, the home inspection includes the house and attached structures only. Not inspected items include: cosmetic items, outbuildings other than garages or carports, swimming pools and spas, specialty systems including cable TV, alarms systems, lawn sprinklers, wells, and solar panels, to list a few. Also, not inspected with a standard home inspection are asbestos, mold, termites, building codes, air and water quality, and lead paint. Inspections for these can be purchased from an individual with specialized training and qualifications. It is important to note that items that are hidden, covered up, or that aren’t readily accessible, cannot be inspected. The report should state which required items were not accessible at the time of the inspection. Do I attend the inspection? That’s up to you. It is highly recommended, and a great opportunity to take a close look at the house you are considering purchasing. You can ask the inspector any questions you want. You can bring a notepad, tape measure, and you can take pictures as well. How do you find a good home inspection? You want to find an inspector who not only has the skills and knowledge to perform a thorough inspection, but who can also convey their findings in a clear and non-alarming way. 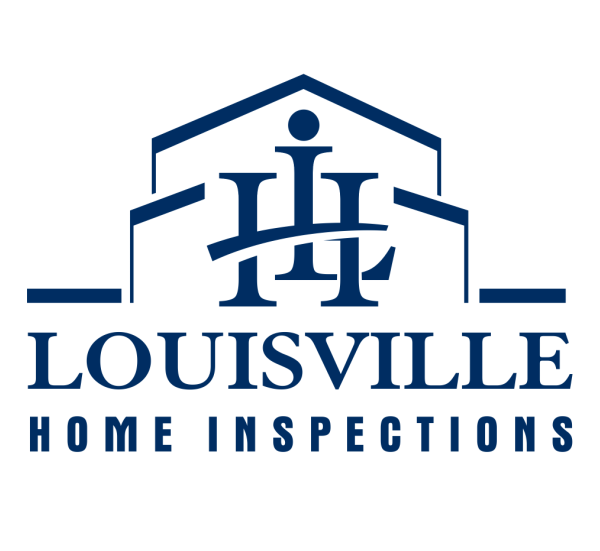 Look for home inspection companies which have sample reports on their website. Are the reports just a home inspection checklist, or does it explain why something is defective, what the implications are, and what corrective actions should be taken to remedy it? We accept all credit/debit cards, cash, and checks from local banks.